Representing Valeo Dance Fitness at Rimini Wellness Italy! WOW WOW WOW! 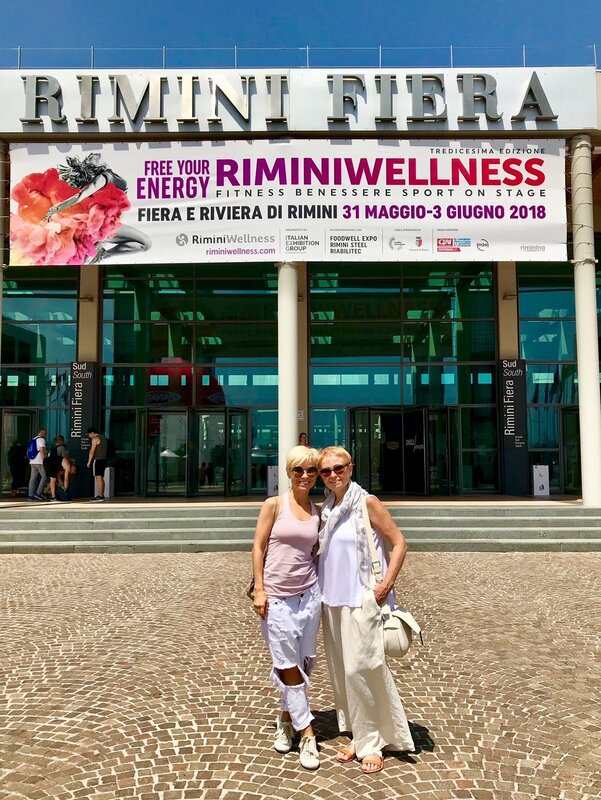 We are so incredibly honored and excited to have been invited to Rimini Wellness in Italy this year, the world's biggest congress devoted to dance, fitness, well-being, sport, business, physical culture and healthy eating! What an amazing experience to represent Valeo Dance Fitness at an event that brings all the biggest companies in the wellness universe together under the same roof! Interviews, sharing knowledge, learning innovative techniques, new ideas, meeting best professionals in the dance fitness arena! We can't wait to share this with you, our wonderful Valeo Dance Fitness family!